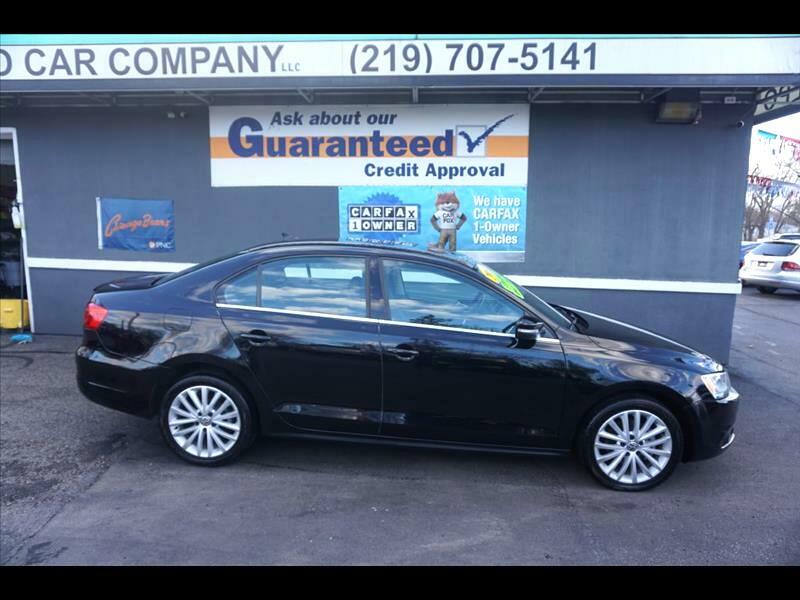 Gorgeous in every way, our 2014 Volkswagen Jetta SEL is absolutely loaded and undeniably clean! Drives like new- even a CarFax 1-Owner ZERO accident history! Power locks, power windows, Fender stereo system, heated leather seats, moon roof, AM/FM/CD/Aux/Bluetooth sound, cruise control, and more! Hard to find a cosmetic flaw in this one- it's as clean as can be! Our discounted internet sale price of $9,295 even includes a 6 month powertrain warranty- ask for details! Call today 219-707-5141 Thanks for looking- we appreciate you! !